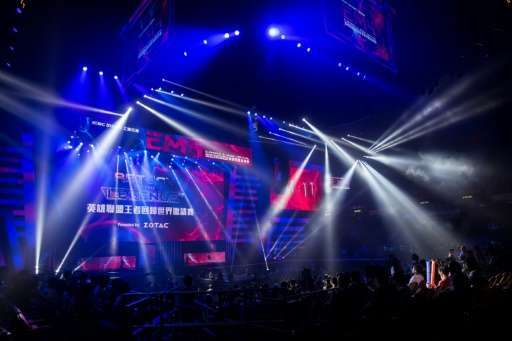 Hundreds of youthful fans cheered on some of the world's best-known video game players as they competed in a cyber battle during Hong Kong's first ever large-scale eSports festival Friday. The event comes at a time when professional gaming is gaining global traction as an official international sport. It will be a medal-sport at the 2022 Asian Games to be held in China, the world's second largest sporting event behind the Olympics. Gaming veterans got a rock star introduction as they were welcomed on stage at the indoor Hong Kong Coliseum Friday with a booming pyrotechnic display, as fans went wild. The three-day tournament pits teams of ex-professional players from Spain, Germany, China, the United States and Hong Kong against each other in "League of Legends" matches. Players competing in the massively popular online game control characters with different fighting abilities as they take down defensive units and opponents while trying to destroy each others' bases. 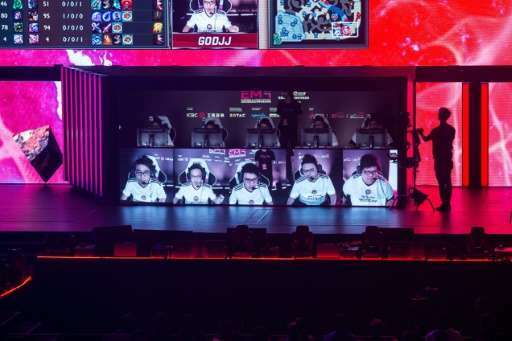 Fans cheered for the players seated on stage, whose images were also beamed onto large screens to the stadium crowd at the event, dubbed the eSports and Music Festival. Leading players, many of whom have gruelling training regimens, can make mega bucks playing in tournaments which can offer more than US$1,000,000 in prize money. 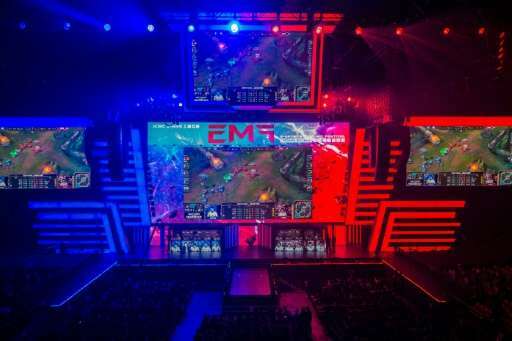 "You pretty much have no free time, your free time is League of Legends as well so you're playing the whole time and thinking about the game and watching replays," well known League of Legends player Enrique Cedeño Martinez, known by his handle xPeke, told AFP. Despite his team's loss to players from Hong Kong, Macau and Taiwan in the three hour opening match of the tournament, a queue of fans formed to take selfies with the 25-year-old Spaniard who has won multiple tournaments around the world. "In the end it's not that physical but it is as mentally demanding as a sport is," Martinez's teammate Lauri Happonen, from Finland, known as Cyanide, said. Video game fan and student Gabriella Leung, 20, who was at the event said the competitive element in professional gaming made it a sport, but that people may have misconceptions about it. "What is important is that people get to know eSports and that people won't assume that those playing games are useless youths or can't study," she said. "Stripping away these concepts is more important than recognising it as a sport." The festival, which ends on Sunday and is expected to draw up to 50,000 people, will also be featuring performances by Korean pop stars including bands EXO and SUPER JUNIOR.